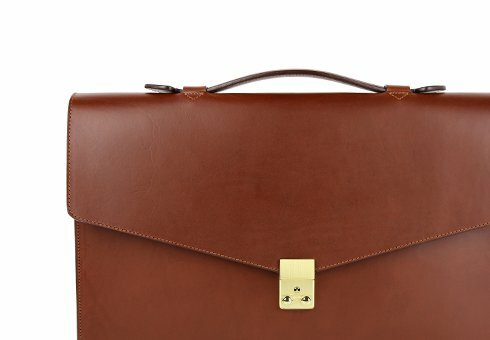 An example of where your monogram will be placed on this product. 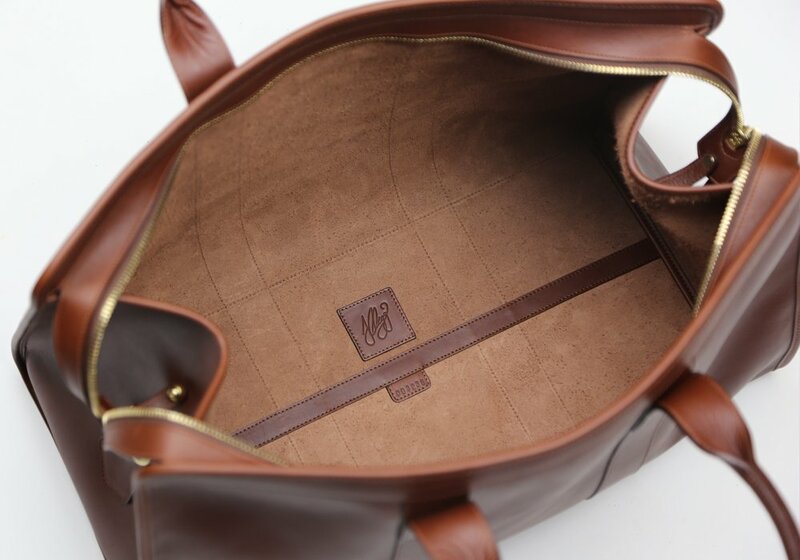 An example of where the monogram will be placed on this item. 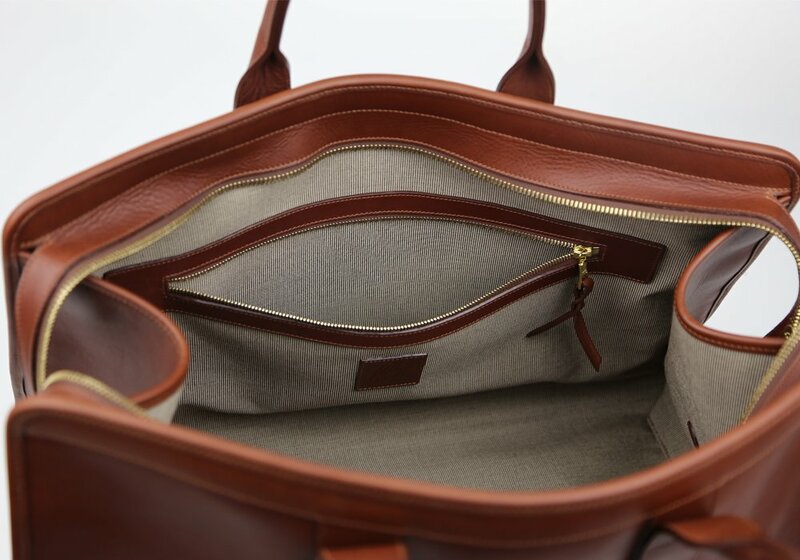 The Compass Duffle has quickly established itself as the perfect travel bag for a 2-3 day trip. 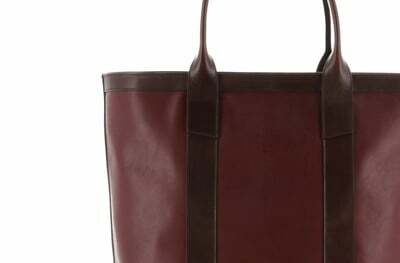 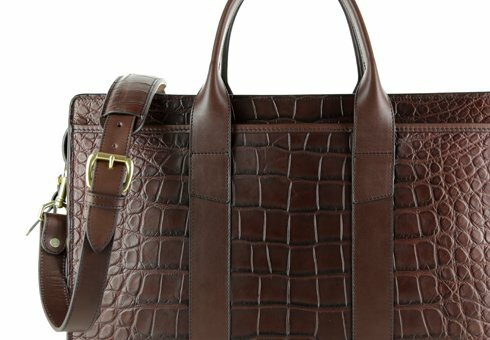 Larger than our Signature Duffle but still an easy carrying bag, it offers the extra room some customers need. 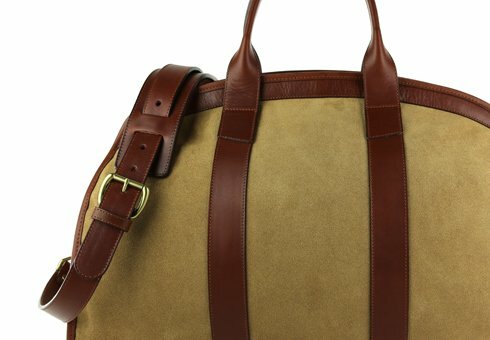 The Compass Duffle will quickly become your favorite travel companion. 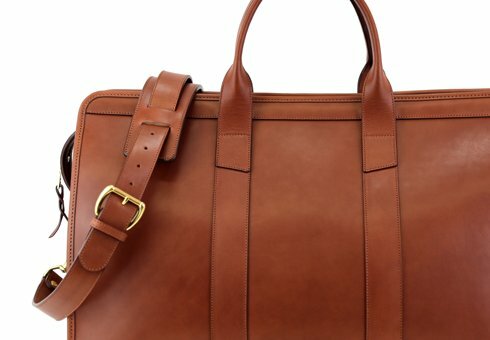 Whether it’s a business trip to New York, a journey of a lifetime across the globe, or a just quick run to the gym, our incomparable bags are the best. 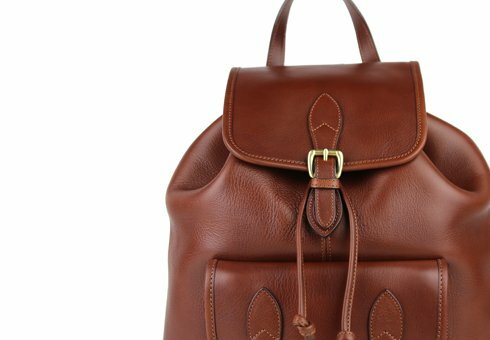 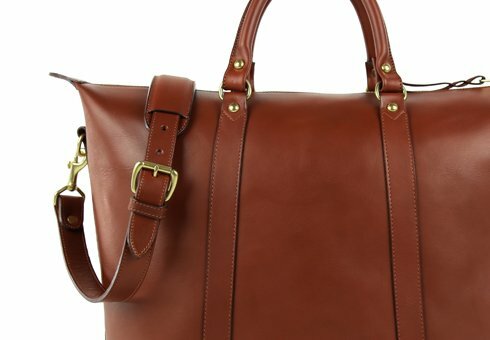 With hand-crafted full leather body construction; superior RiRi zippers for smooth, easy access; comfortable handles; and adjustable shoulder straps, our duffle bags will get you wherever you may be going in style. 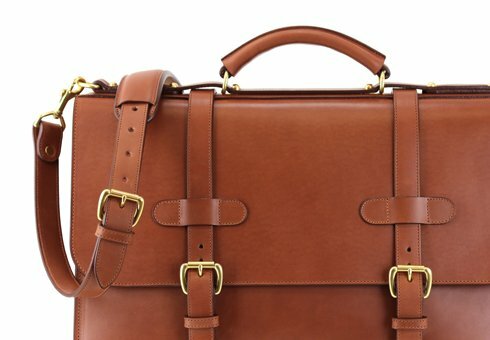 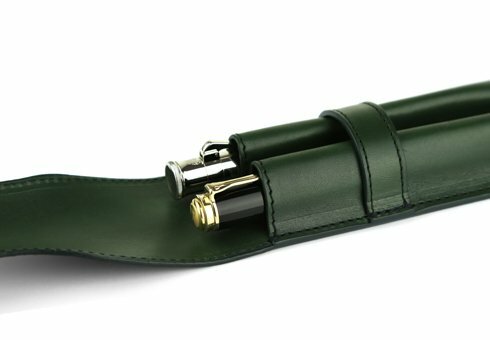 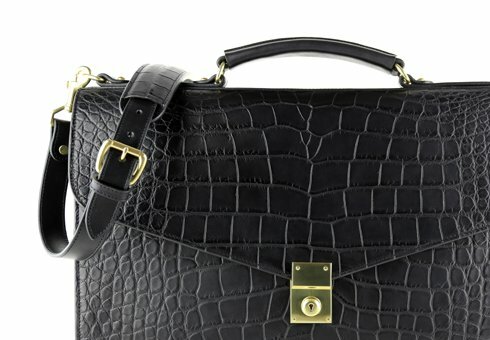 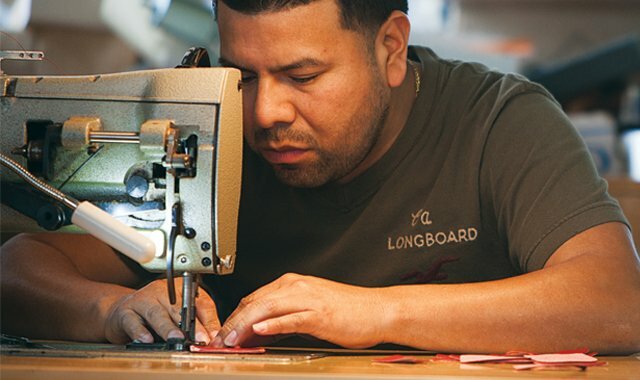 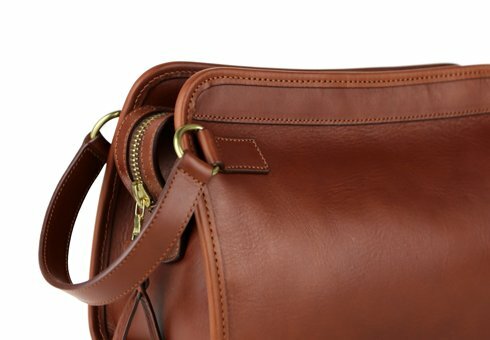 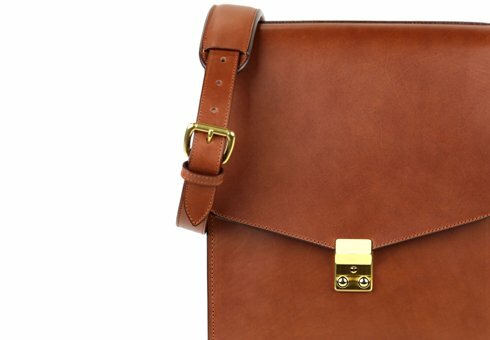 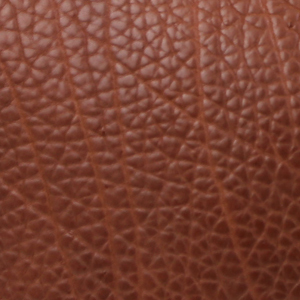 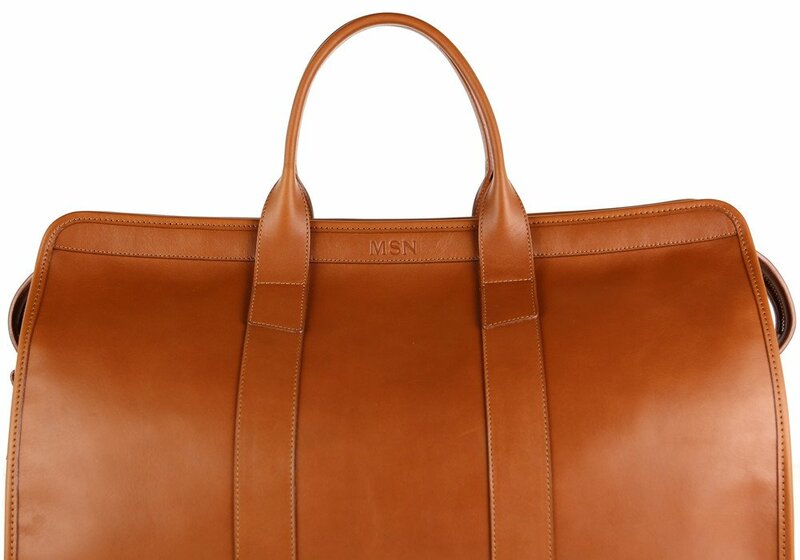 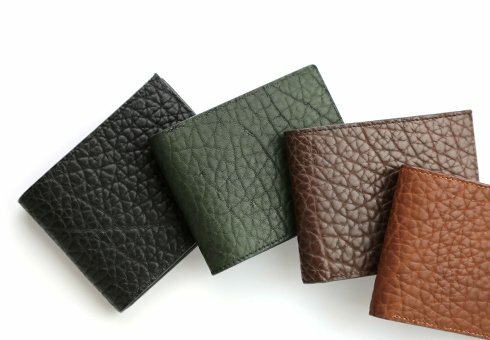 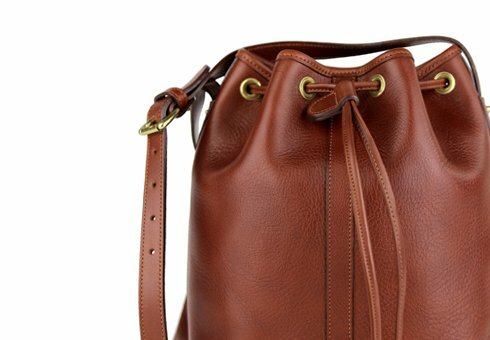 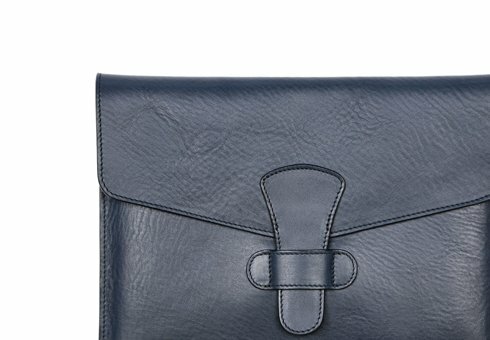 This unique leather has a sporadic shrunken grain, which gives a beautiful texture to our bags. 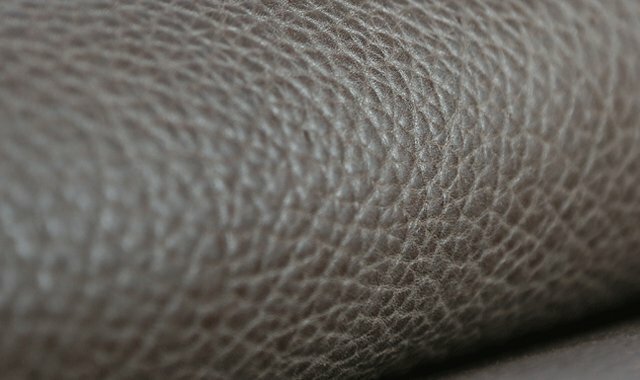 This article has a softer touch yet is very durable. 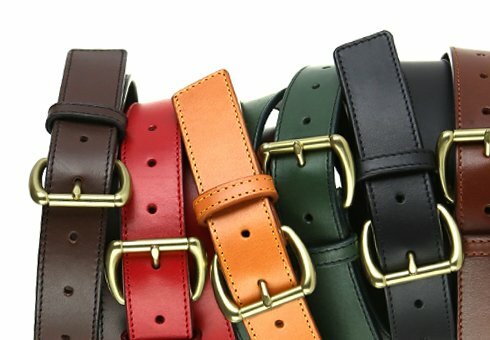 This is a chromed tanned leather compared to the belting and tumbled which are veg. 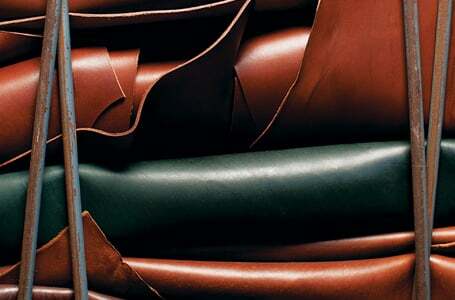 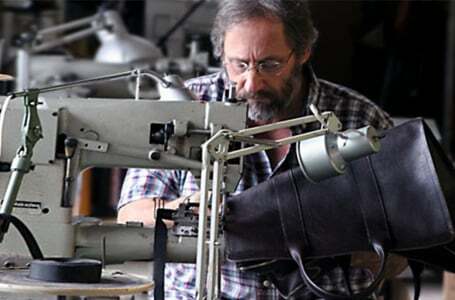 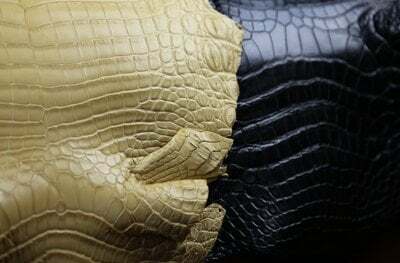 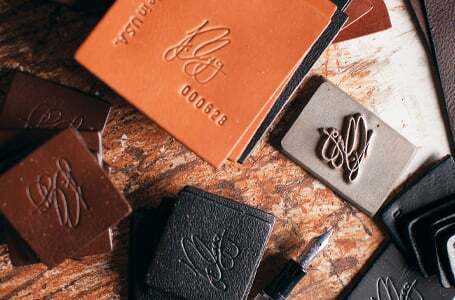 The chrome tanning process however creates leather that is more rugged; it is more resistant to the elements but will not patina much over time.